"More important, all of them [the scriptures and prophets], without exception, will lift your vision to the perfect friend—our Savior and Redeemer, Jesus the Christ. "I love President Benson. I love the Book of Mormon, the Bible, and the other holy scriptures. But I adore this friend. "I cannot comprehend his power, his majesty, his perfections. But I do understand something of his love, his compassion, his mercy. "There is no burden he cannot lift. "There is no heart he cannot purify and fill with joy. 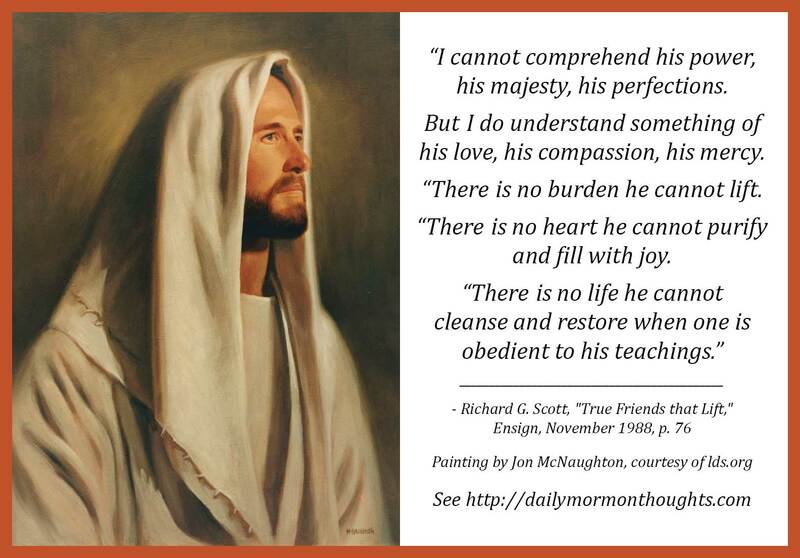 "There is no life he cannot cleanse and restore when one is obedient to his teachings. 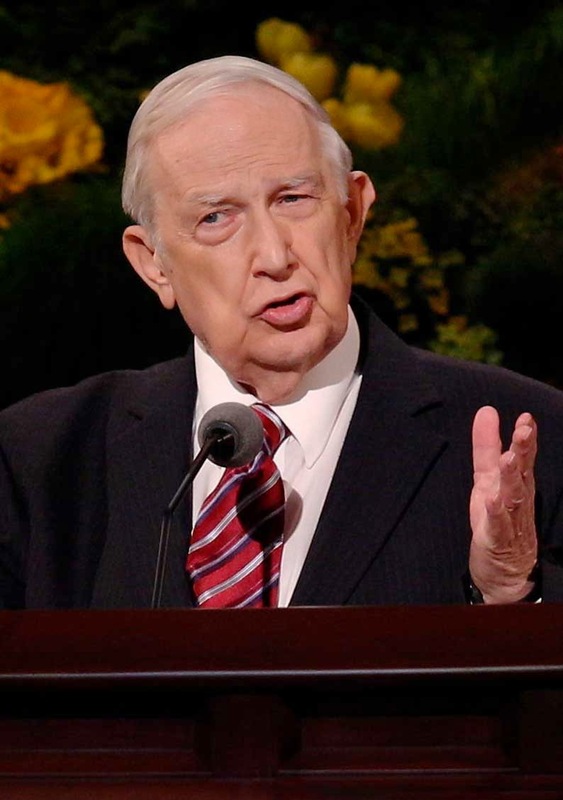 "Let my other friends [the living prophet and the scriptures] guide you to him, but find him yourself through humble, sincere prayer, obedience, and faith." All the other good "friends" of our life will guide us to the Savior, but we also discover Him and build our relationship with Him "through humble, sincere prayer, obedience, and faith."